ush to gather your belongings and race to the door. Oh no! There seems to be a problem… . THE DOOR IS LOCKED! Janitor Bob left early for the day and your teacher has misplaced his extra key somewhere in the classroom. Now, the class has to find the missing key before the last school bus leaves in 30 minutes. Will your class make it out in time? 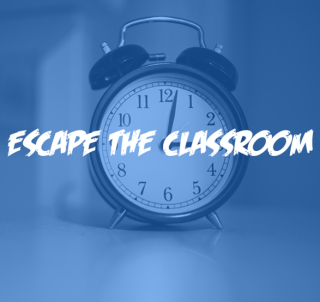 Escape the Classroom today!